Is PDF Max 6 a free update? Yes, PDF Max 6 will be available as a free update for PDF Max 5 Free, Professional & Premium users. 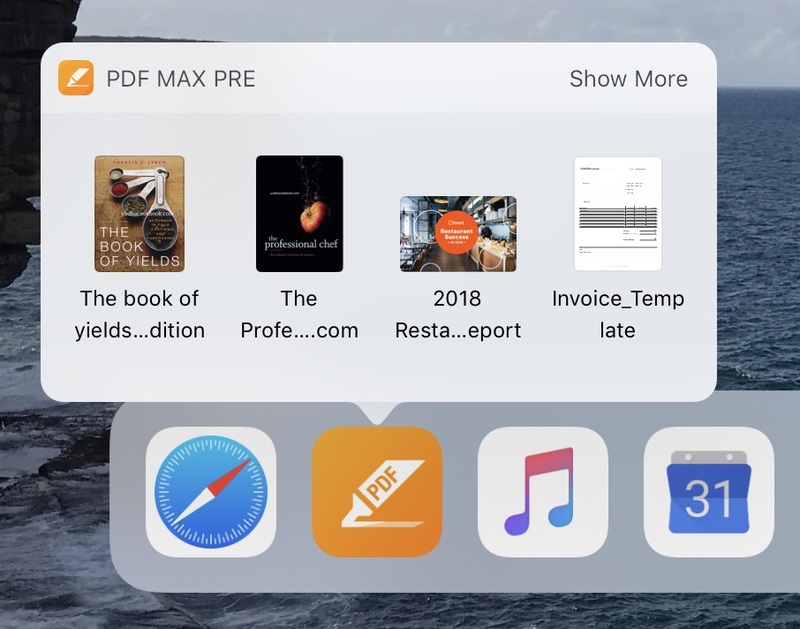 To upgrade to PDF Max 6, you will need to upgrade your iOS to iOS 12 (recommended) or you already have at least iOS 11. May I join as a beta tester? Yes, definitely, you would be more than welcome. Please drop us a message on Facebook. You can also email us at pdfmaxapp+beta@gmail.com and request for a beta access. Is there any exciting features in the 6? Yes, of course. PDF Max 6 includes an all-new file manager with Dark & Light themes. It also looks beautiful on latest Apple devices such as the iPhone XS/XS Max. We will keep improve PDF Max 6 after releasing the first version in October. There will be more exciting features coming where we focus more on user experience. How to quickly open a recent document on iPad? 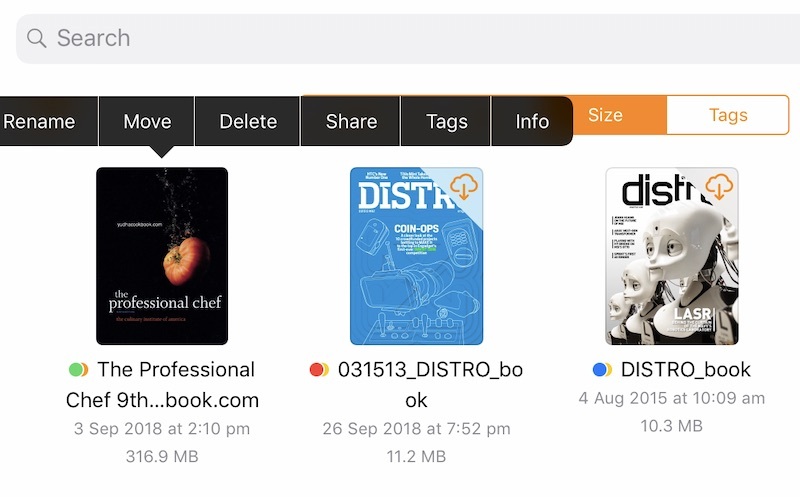 What about PDF Max for macOS? We plan to work on it after the release of PDF Max 6 for iOS. PDF Max for macOS is what we would address after PDF Max iOS. Please like us on our Facebook page for updates. How about the well-know DirectOpen™ feature? This has been a signature feature of PDF Max since 2012, and it will be still being included in PDF Max 6. PDF Max is the world’s first mobile PDF app which allowed users to work directly with documents stored on cloud services (e.g Dropbox, Box, etc) without the need of a manual sync action. In July 2017, Dropbox has deprecated their API version 1 – where PDF Max 5 and older used for the DirectOpen feature. As we are not able to maintain PDF Max since 2016 due to the lack of resources, PDF Max was not able to work with Dropbox since July 2017. Google Drive also changed their API policy since April 2017 and make it impossible for PDF Max users to sync with Google Drive. The good news is, that will be a thing in the past since PDF Max 6 now offers a seamless integration with any cloud storage providers available for the AppStore. We will offer support mostly on our self-help center, and on our Facebook channel for other cases.